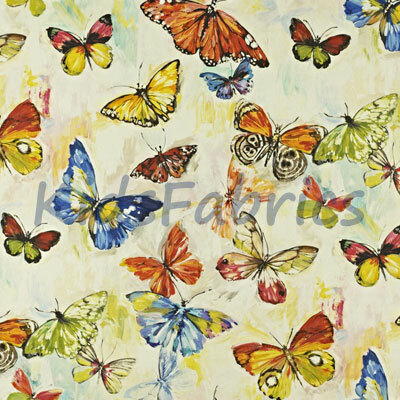 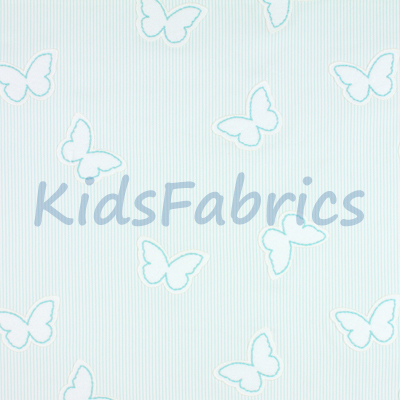 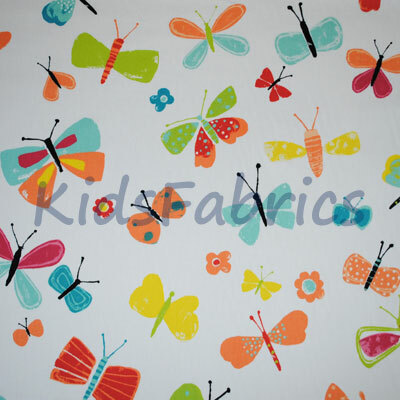 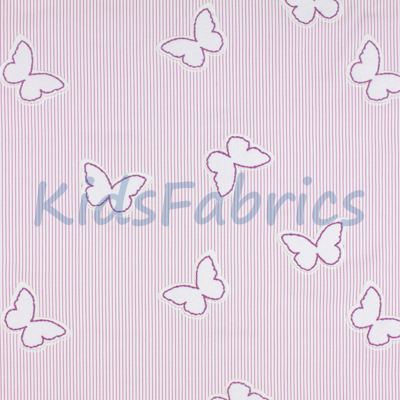 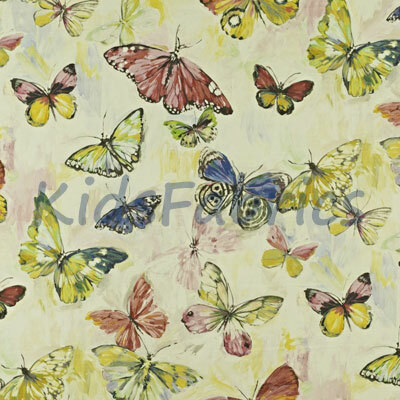 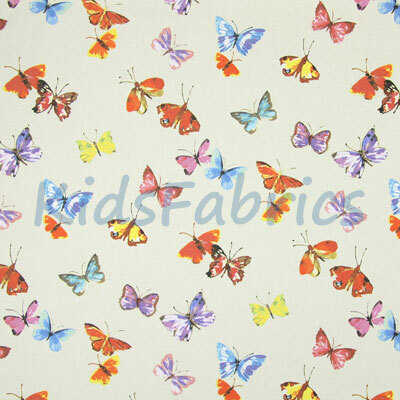 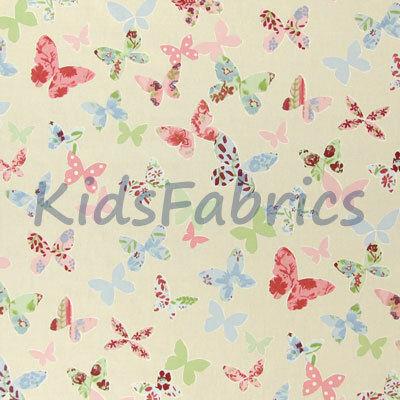 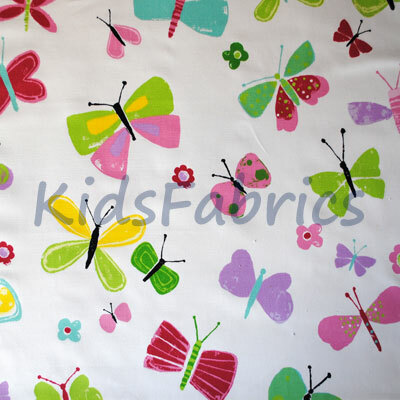 Butterfly designs for girl's rooms and the rest of the home. 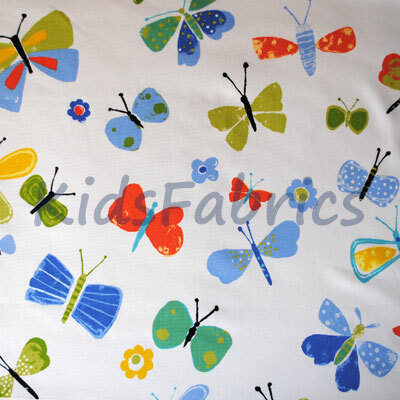 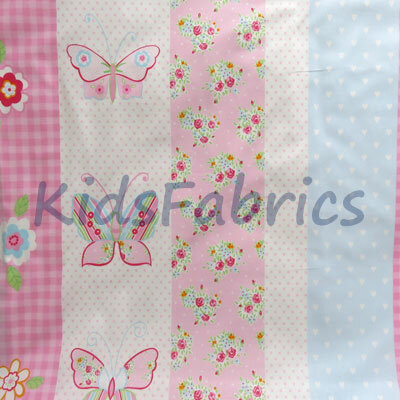 Suitable for curtains, blinds, cushions, throws and general furnishings. 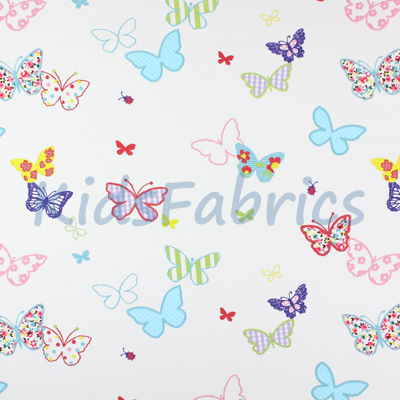 A range of woven, printed and embroidered fabrics in a range of colours in 100% cotton or a cotton linen mix.